What a weekend!!! 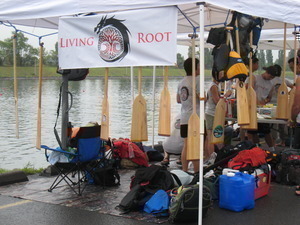 My Dragon Boat team went to race in Montreal. There were 108 teams, we entered two boats, we got into Division B Intermediate, and Division B Rookie, we ranked 44th and 89th for the 500m finals, 76th and 79th for the 250m finals. 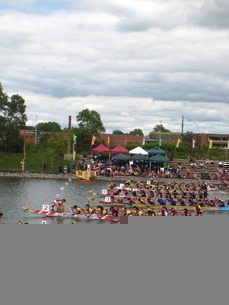 One of our boats brought home gold medals!!! Check out some of the pictures.